Alethea was born in a rainy southern Alaskan city, spent most of her childhood years growing up in Florida, but claims Atlanta as her home. During her college years, Alethea had always planned on moving back to Atlanta as soon as she graduated. Alethea found DMC Atlanta during the chaos of graduation, and it was a perfect fit. Alethea grew up as “a performing arts kid with a strong desire to entertain and make an impact as a leader in my community.” Alethea has always loved being on stage, speaking in public, and helping others achieve whatever goal they have set for their lives. 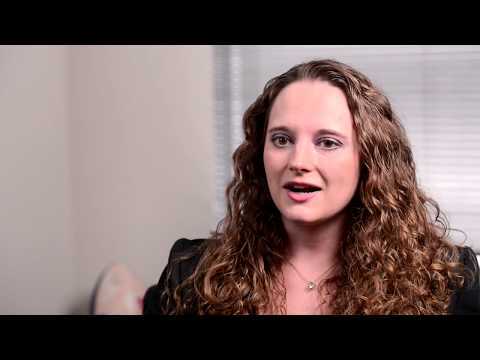 Alethea went from entry-level to management, completing the DMC Atlanta Management Training Program in under two years.